The Scottish Highlands are home to Britain’s most spectacular mountain scenery. The stark hills, fearful crags, glorious glens and sparkling lochans make for a wide range of landscapes and have attracted generations of landscape lovers, hilllwalkers and mountaineers. 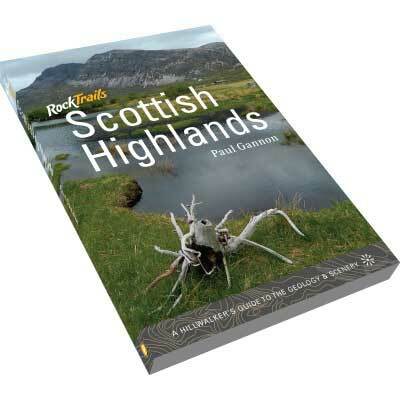 This book is intended to help those who adore this landscape to gain an insight into the geological forces that shaped it.